After four months of trying to return to Montreal, Concordia graduate student Bissan Eid will be forced to have her baby in Gaza, her father Hadi Eid said at a press conference Thursday morning. After a phone call with her doctor last week, she decided that it was too risky to attempt to travel at such a late stage in her pregnancy, he shared. She is expected to give birth in the coming week. “She can give birth at any time, because of the stress,” Hadi added. The decision came after the Representative Office of Canada to the Palestinian Authority in Ramallah said they would be able to facilitate Bissan’s travel to Jordan. She had originally contacted them in January. Her passage to Jordan, had she accepted, would have been limited, said Amy Darwish of Tadamon!, a collective which works in “solidarity with struggles for self-determination, equality and justice in the Middle East” that has been working with Bissan’s family. For the last two weeks, groups on campus, including the Concordia Student Union, the Graduate Student Union, the School of Community and Public Affairs, the Concordia University Part-Time Faculty Association, and the Simone de Beauvoir Institute, have been campaigning to bring Bissan back to Canada. 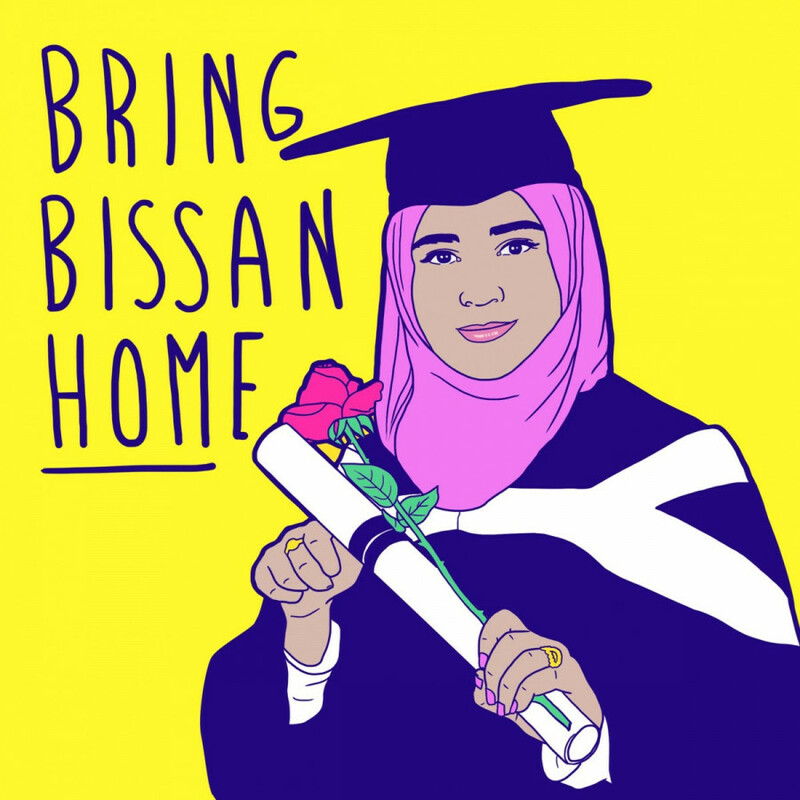 In addition to Tadamon!, Amnesty International Canada has also been advocating for Bissan’s return. The Representative Office did verbally promise to help Bissan travel home after she gives birth, but they now want it in writing, Hadi said. They also want a passport and Canadian citizenship issued to her baby as soon as it’s born. According to the United Nations Population Fund, the infant mortality rate in Gaza is more than four times higher than that in Canada. Concordia president Alan Shepard said he has been in contact with Bissan, the CSU and government officials, advocating for her return home. “A lot of the work I do is behind the scenes with government officials,” he said, specifying that a public statement would work against his favour.